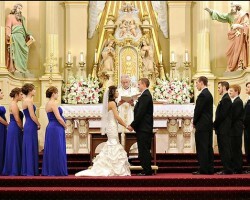 Raeven Young and her team at Forever Young Weddings and Events are professional, certified wedding and event planners. The company is a local Baton Rouge consultant and coordinating firm. They operate within a 450-mile radius of the city offering both full and partial services. Raeven has a very hands-on approach for every party and wedding regardless of its size. She is very passionate about her job and strives to achieve the vision of each one of her clients. Epic Events & Productions specialize in custom events design and production. As their name suggests, their goal is to make every occasion epic. The owner Joi Williams is an engineer whose creativity and passion for event planning helps him run one of the most successful event planning companies in Baton Rouge, LA. He brings a wealth of technical knowledge to each occasion injecting a fresh look to even the most basic of themes to transform them into memorable affairs. Stacey and her team are renowned all through the gulf coast as one of the best Baton Rouge wedding planners. Although they have been in the business for over a decade, they reinvent themselves every season. Their progressive approach means that they are always up to date with the most recent trends in wedding planning. They offer a range of planning and décor options. For a small wedding, décor prices start at $2500 and the full package goes for $7500. If your desire to have a celebrity standard wedding, gorgeous enough to grace the pages of a top magazine, Bobbi Rice weddings is your go to. 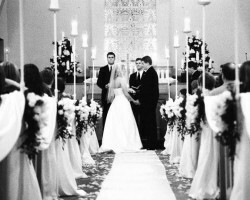 This award winning team has since 1998 planned weddings in Baton Rouge. 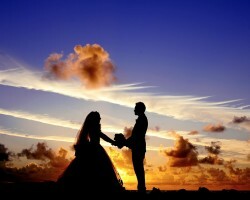 Their goal is to always plan magnificent weddings without subjecting the bride and groom to unnecessary stress. Bobbi and her team make all the arrangements from contacting the vendors to making sure that every item on the wedding checklist in place on the wedding day.